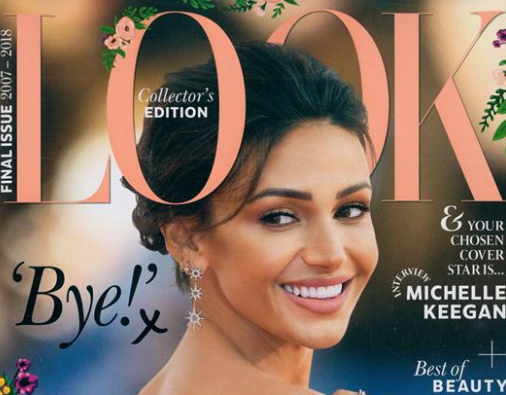 Look magazine’s final edition after 11 years urges readers to got out and buy another print title or expect to see more “beloved” brands close. The Time Inc UK women’s fashion and celebrity weekly dedicated a page to its former rivals in its final issue, number 561, which came out yesterday. 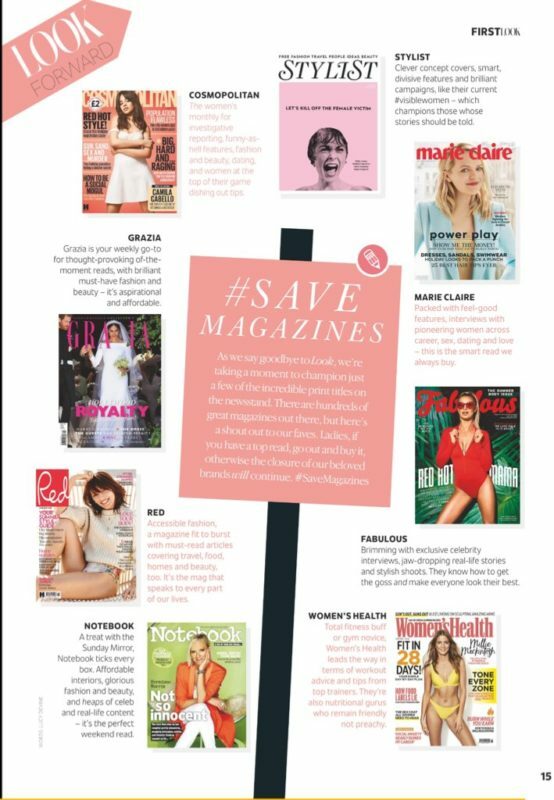 Page 15 of the magazine highlights titles Cosmopolitan, Stylist, Marie Claire, the Sun’s Fabulous, Women’s Health, Notebook in the Sunday Mirror, Red, and Grazia, describing each title’s unique selling points. It reads: “As we say goodbye to Look, we’re taking a moment to champion just a few of the incredible print titles on the newsstand. There are hundreds of great magazines out there, but here’s a shout out to our faves. 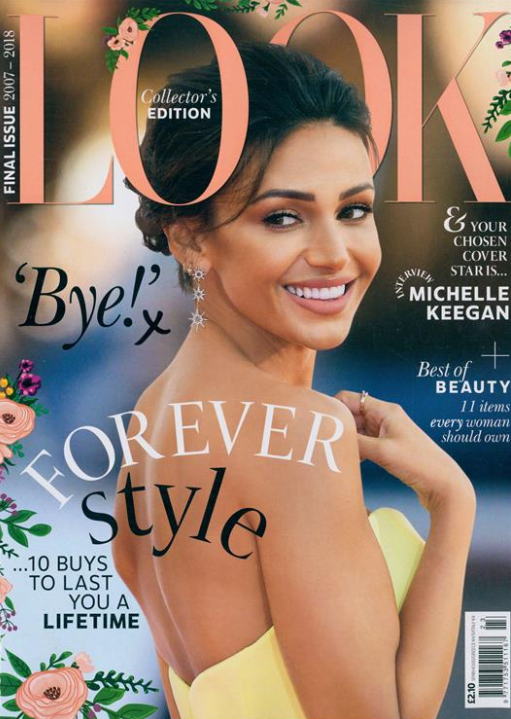 Look’s final front cover, featuring British actress Michelle Keegan, says “Bye! x” to its readers. It is marked as a collector’s edition and the “final issue 2007 – 2018”. 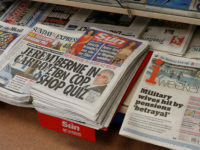 Time Inc UK announced Look’s closure two weeks ago as it blamed “continuing pressure” on sales due to changing reader habits. The company, which is set to rebrand as TI Media next month, said it will instead focus “even greater efforts” on its flagship women’s brand Marie Claire. 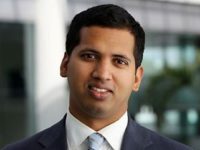 Look’s website will also close within the next few weeks. 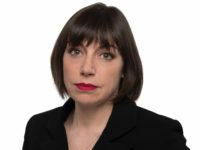 Justine Southall, Time Inc UK’s managing director, fashion and beauty, said: “When Look launched in 2007, it was a publishing phenomenon and sold more than 300,000 copies a week at its peak. “But Look’s audience behaves very differently today. They’re consuming media via screens and accessing numerous digital sources for fashion and celebrity content. 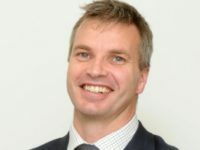 According to the latest ABC figures to the end of December last year, Look’s paid-for circulation is 57,110. The magazine was priced at £2.10. 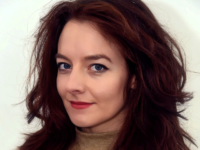 It saw the biggest year-on-year decline – 37 per cent – of any UK women’s magazine over the six month period to the end of December 2017.